What are the odds that two major universities would release insights on blockchain technology on the same day? 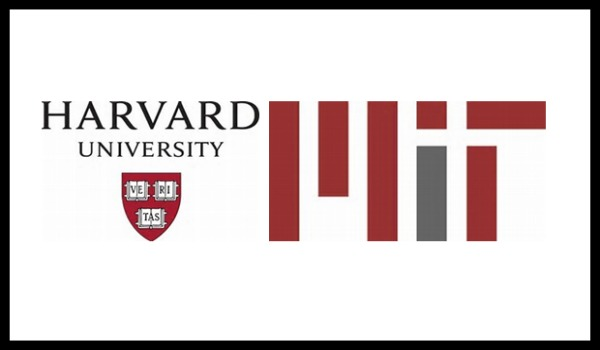 Well, it’s happened, with Harvard and MIT taking two different perspectives. First, from Harvard, is a look at who exactly controls the blockchain and what legally governs it. The answer is nobody and nothing, but the article correctly points to some flaws that exist in blockchain at present, such as the highly publicized $50M heist that occurred with “The Dao” last year. Turns out it was neither illegal nor did it violate the rule of Ethereum or The Dao. Now that is troubling, but the Harvard article chalks it off to naivete. Next from MIT is a look at how blockchain technology is being used to build an entirely different kind of energy grid, with buyers and sellers transacting energy purchases over a peer-to-peer network. Bottom line is that the smart minds are talking about blockchain – in one instance about its potential flaws and loopholes – and in another about one of its many applications. But either way, they are talking. “Blockchain networks tend to support principles, like open access and permissionless use, that should be familiar to proponents of the early internet. To protect this vision from political pressure and regulatory interference, blockchain networks rely on a decentralized infrastructure that can’t be controlled by any one person or group. Unlike political regulation, blockchain governance is not emergent from the community. Rather, it is ex ante, encoded in the protocols and processes as an integral part of the original network architecture. To be a part of a community supporting a blockchain is to accept the rules of the network as they were originally established. “If you have solar panels that produce more energy than you need, you can sell the excess to a utility company. But what if you could sell it to your neighbor instead?